Stock Low : 1,473 items left. 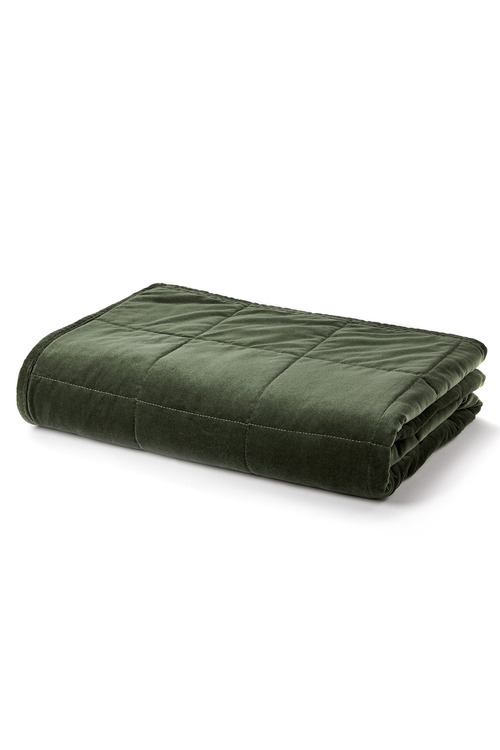 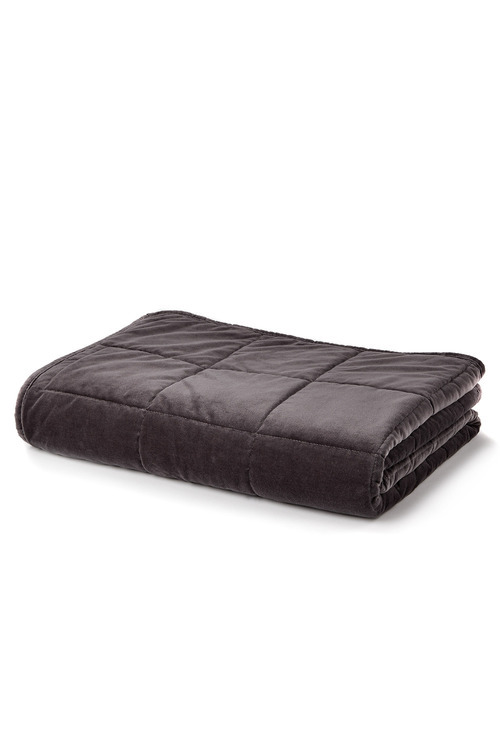 100% cotton quilted velvet, polyester cotton fill. 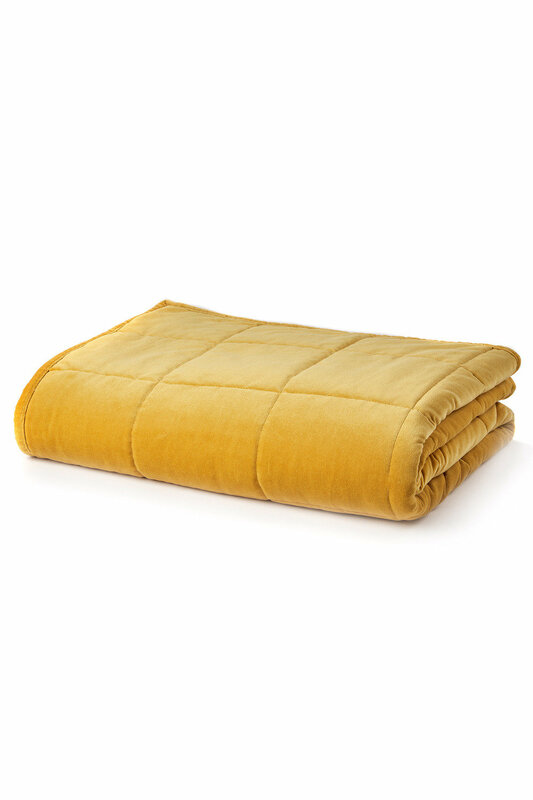 Wrap yourself in the sumptuous and soft Windsor Velvet Throw, adding a luxurious feel to any room of the house. Crafted in quality cotton quilted velvet with a polyester cotton fill, this lush throw offers a soft texture, available in four luxury hues.